A traditional cottage about 150 years old and renovated to make a lovely character home. Located in a very quiet nature area near a small rural village in the mountains about 15 minutes drive to the north of Santa Catarina with beautiful views to the coast. 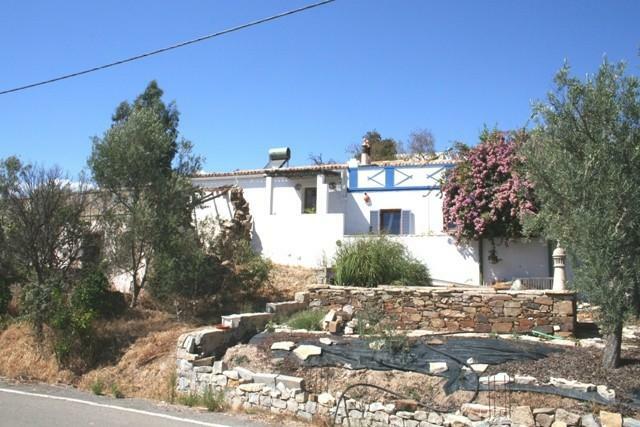 The property has the benefit of a separate stone shed of 29 m² on the opposite side of the road on a plot of 242 m². This could possibly make a guest apartment / annex / studio or small office. This listing has been viewed 855 times.